Pillow Anywhere Pillow Review was recently completed by the MattressJunkie.com team. Pillow Anywhere is a unique pillow that has a built in neck pillow. I have a collection of expensive neck pillows that I have acquired from my red eye travels. The convenience of having a built-in neck pillow is definitely a game changer. Before I got the Pillow Anywhere Pillow, I traveled with my pillow and a separate neck pillow on all trips which is definitely not convenient. With Pillow Anywhere, you get a much more optimized travel setup. 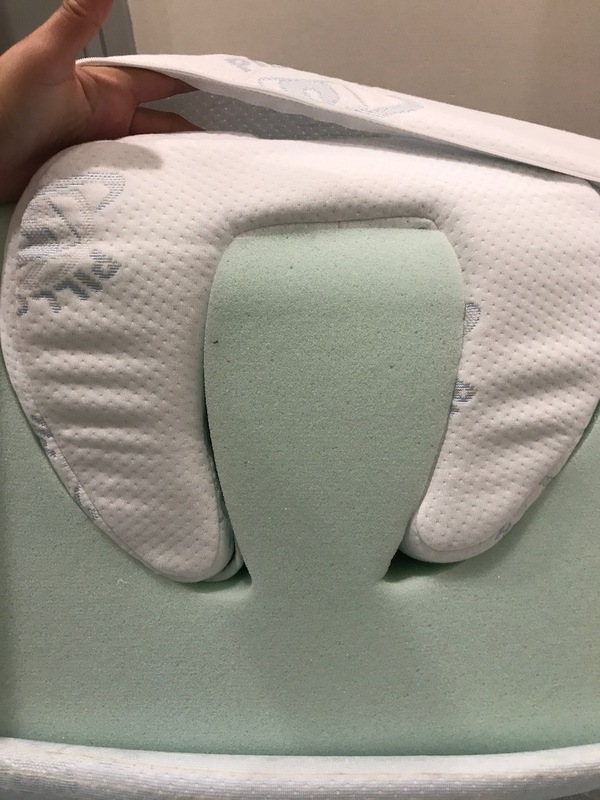 Check out what we thought about the Pillow Anywhere Pillow below. What sleep position is best for the Pillow Anywhere Pillow? Side and back sleepers would enjoy the Pillow Anywhere Pillow the most. The cooling gel and Energex foam contour to your head and neck to provide support and pressure relief. The Pillow Anywhere Pillow has two levels of firmness, soft and firm. We reviewed both and preferred the firm over the softer version. 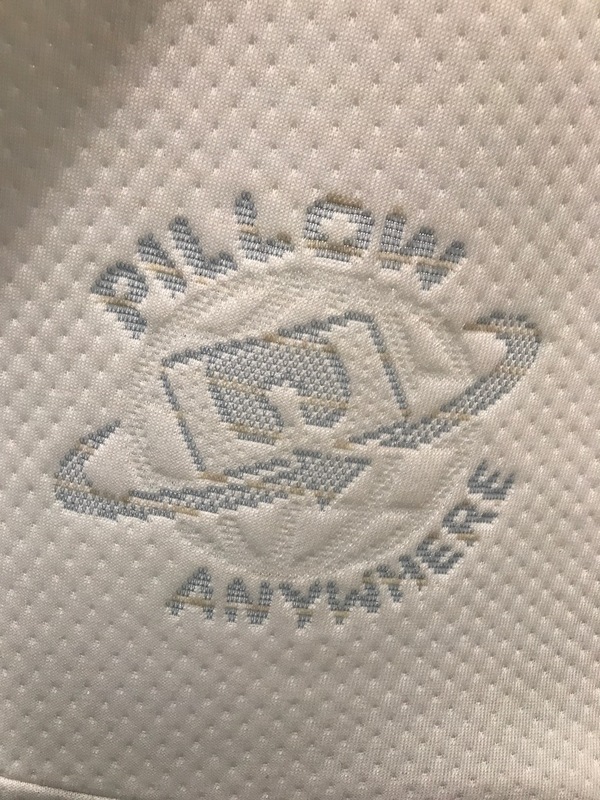 Tell me more about Pillow Anywhere Pillow cover. The Pillow Anywhere Pillow cover is handmade with Feran Ice Cool Finish Fabric and antimicrobial silver yarn. This gives the pillow a cool and clean sleep surface throughout your sleep experience. Allergies, acne, and a host of other unpleasant issues can be caused by sleeping on a dirty sleep surface. 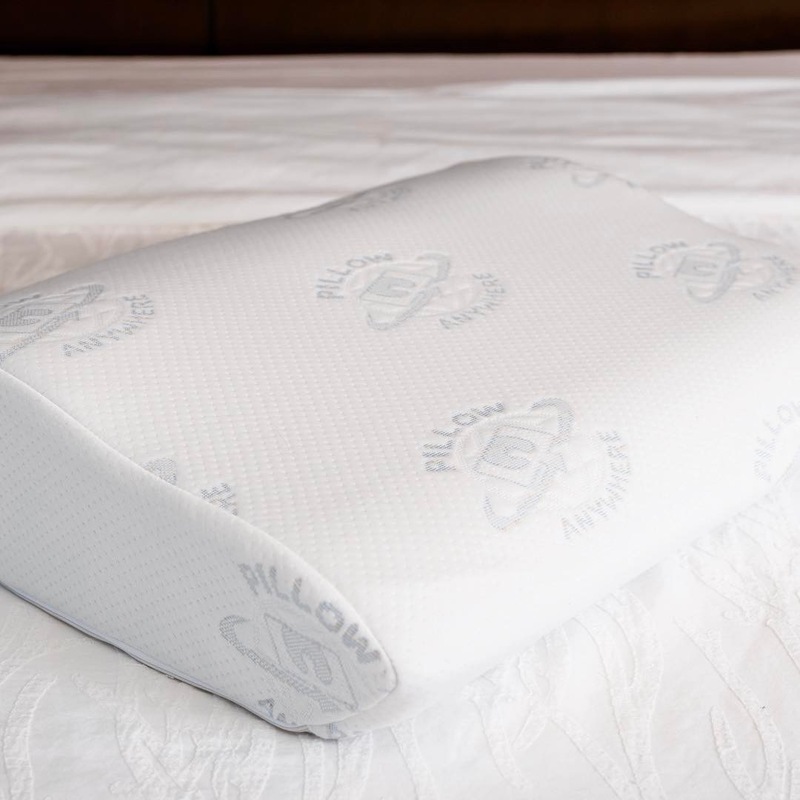 Pillow Anywhere allows you to sleep cleaner with built in antimicrobial properties in the silver yarn used in the cover. How much does the Pillow Anywhere Pillow cost? Pillow Anywhere Pillow cost $99. Does the Pillow Anywhere Pillow have a Sleep Trial? 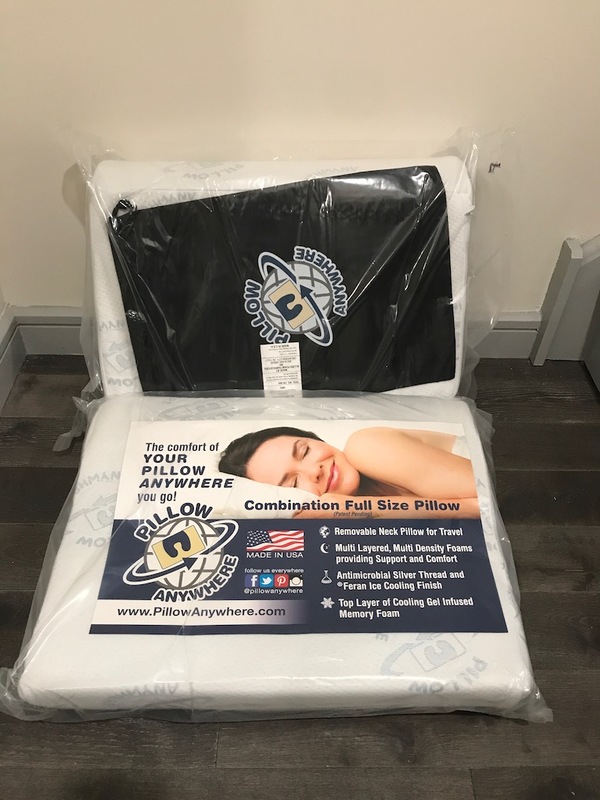 Pillow Anywhere Pillow offers a 60 night sleep trial so you can get a full refund if you decide it’s not for you. Would we recommend the Pillow Anywhere Pillow? Instead of collecting neck pillows and bringing along a travel pillow, combine it with the Pillow Anywhere Pillow. The built-in neck pillow is awesome. 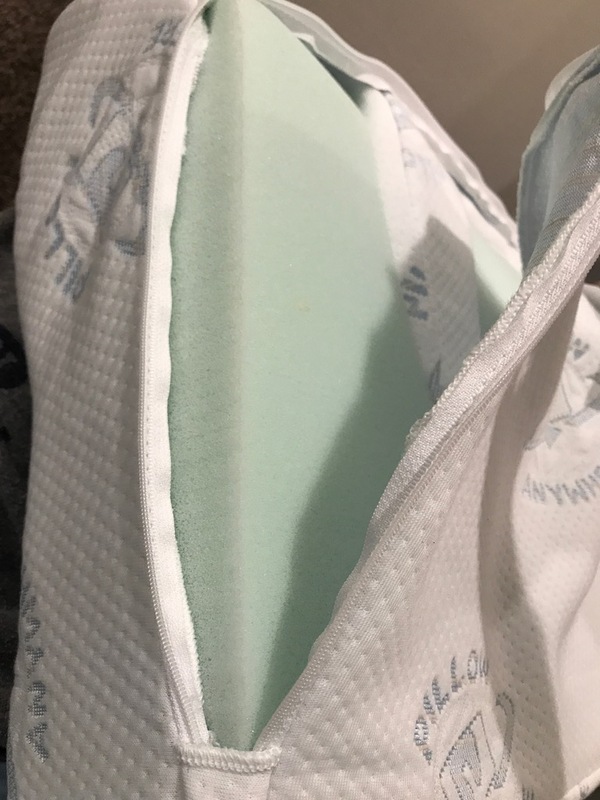 I have successfully taken the pillow on 5 trips now and have been very pleased overall with it. The pillow sleeps cool all night and is just the right size to travel with. Anyone who travels definitely needs to upgrade their sleep experience with the Pillow Anywhere Pillow.